Wattleseed has the aroma of roasted coffee, sweet spice, raisin and chocolate. In fact it can have many different aromas and flavours similar to coffee depending on the variety and roast. It also has the same mouthfeel as coffee, the same kick as coffee, without the dreaded caffeine crash. With our ever changing climate and an alleged coffee shortage in the coming years, perhaps its time to create a new coffee ritual? A truly Australian one? Acacia seeds were very important foods to Aboriginal people; they are extremely nutritious, yielding protein levels of 18-25%, and sometimes high levels of fat too. The nectar that formed sugar like crystals from the trunks and branches of many kinds of Wattles was also eaten as a sweet treat. Our Warndu Spice is Acacia victoriae and it must be roasted (and ground) before eating or the seeds will literally break your teeth which is why we have already done that for you. It comes perfectly roasted and ground, ready for your coffee pot. 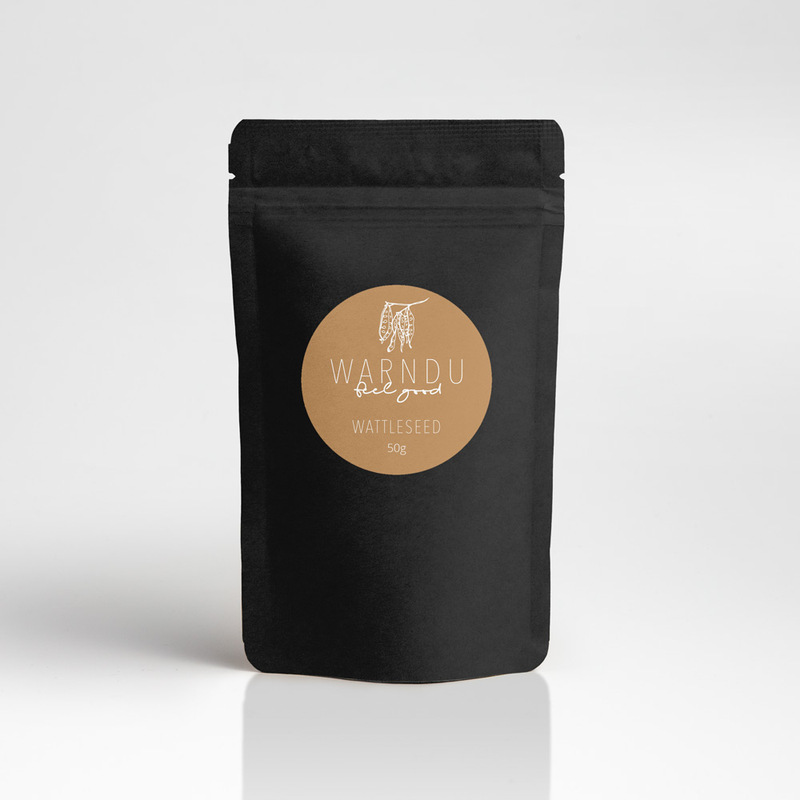 Warndu Wattleseed is wild harvested from the Flinders Ranges is roasted and ground by hand. You can use our Wattleseed (Acacia victoriae) to make a caffeine free alternative to coffee. For the perfect cup of Wattleseed coffee add 1-2 heaped teaspoons for every cup of boiling water and make in a plunger, cafetiere or stove top coffee maker. Chocolate, fruity aromas and taste, depending on how we have roasted it, but without the caffeine crash. Time to create a new ritual. A truly local one. Serve with your favourite milk and honey or straight up! Very soon we will be adding to the Warndu range Acacia Courleana. This is the new Australian Native version of a pepita or sunflower seed (by way of sprinkling on everything). 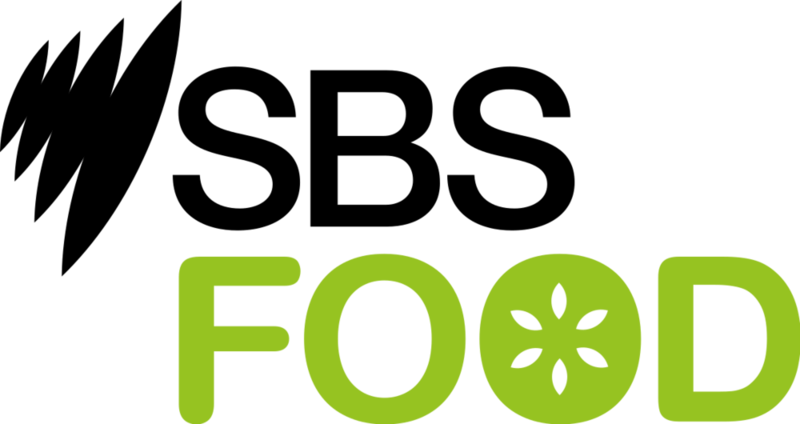 Toast in a dry pan until it pops like popcorn and use as a spice or on salads and veggies, in your cereals it’s the new trail mix and it’s a super jam packed wholefood.